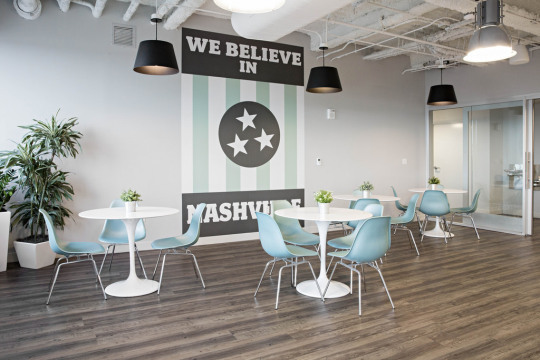 Join us for a tour of our newly renovated Nashville office, which is home to Houzzers working in customer support and sales. 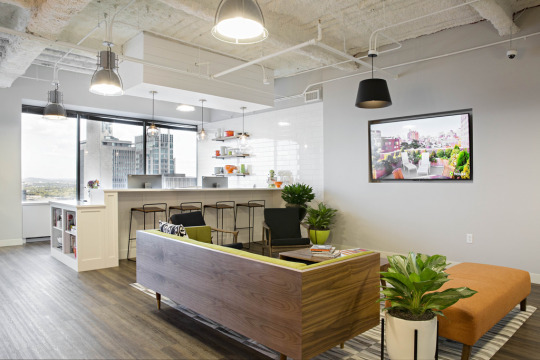 The space was designed in true Houzz style to make it feel like you’re at home when you are at work. 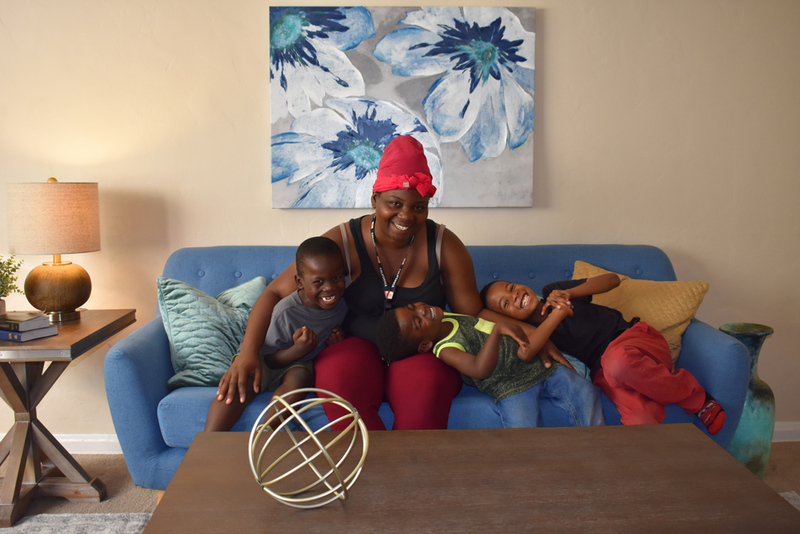 When you arrive on our floor, it feels like you’re walking through someone’s front door as you are faced with an open-concept living room and kitchen reception area. In line with current trends identified in the Houzz Kitchen Trends Study, the kitchen features white subway tile and wood flooring. 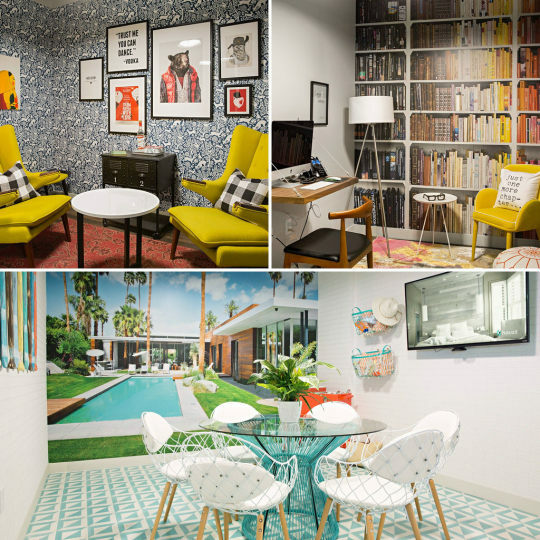 Every meeting area is inspired by rooms of the home, like this Kids’ Room. The layout and all of the details are meant to give you the comfortable and relaxed feeling of being in a warm and familiar place. 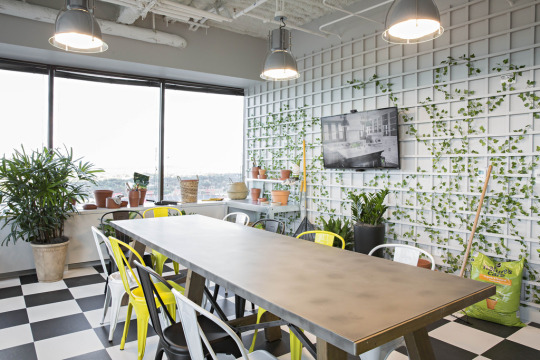 The bunk bed in this room creates a quiet and private area for Houzzers to take a phone call or complete their work independently, while the bright yellow table can be used by Houzzers to work in a group. The Spanish Kitchen is inspired by a room at the Houzz headquarters in Palo Alto. The Picasso artwork and stucco-esque wallpaper are a nod to Spanish culture. 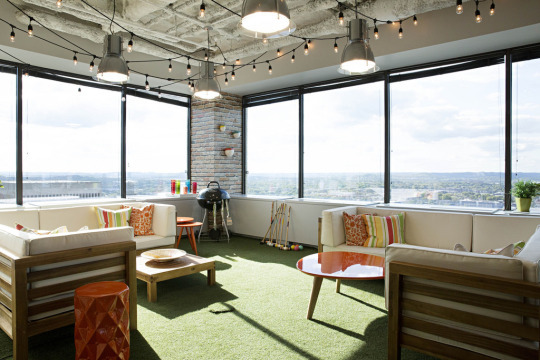 The Russian Den, Library and Pool Deck are also popular meeting spaces. 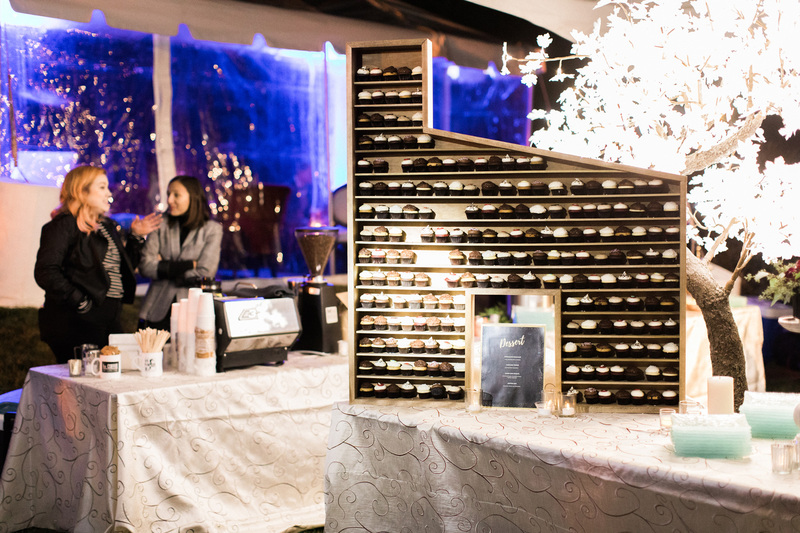 The Rooftop Deck takes advantage of our amazing view of the city. There is plenty of space to meet, relax and catch up with fellow Houzzers. 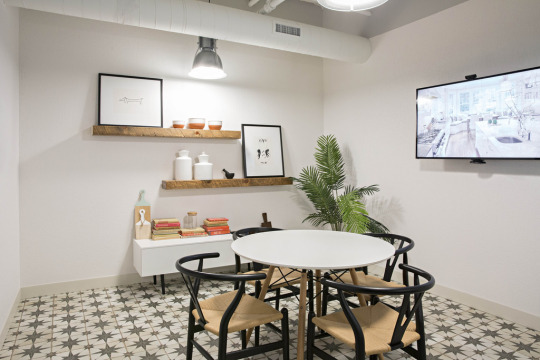 You’ll find healthy snacks, fresh fruit and coffee in both of our two kitchens. We always get together as a team for breakfast on Mondays and lunch on Fridays. The mural in this kitchen pays homage to our fair city of Nashville. A second tribute to Nashville can be found in this room, inspired by the musical fabric of the city. 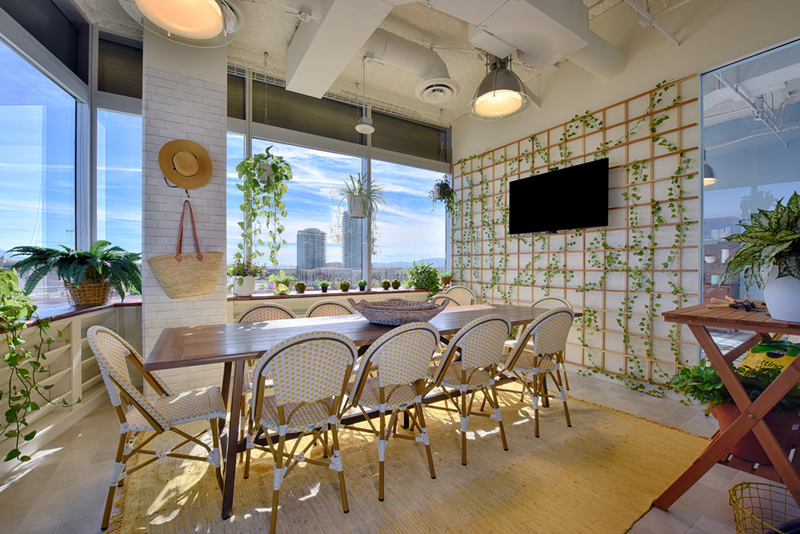 The Conservatory is one of our larger meeting rooms. The greenery and accessories give a feeling of freshness that you might experience if you were planting, maintaining and growing plants in a real conservatory. 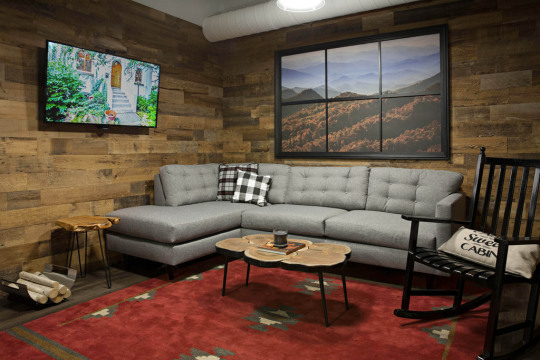 The Smoky Mountain Cabin Room is inspired by the Smoky Mountains of Tennessee, which you can see in the mural behind the faux window frame. The wood paneling gives off the scent of being in a real cabin in the woods. 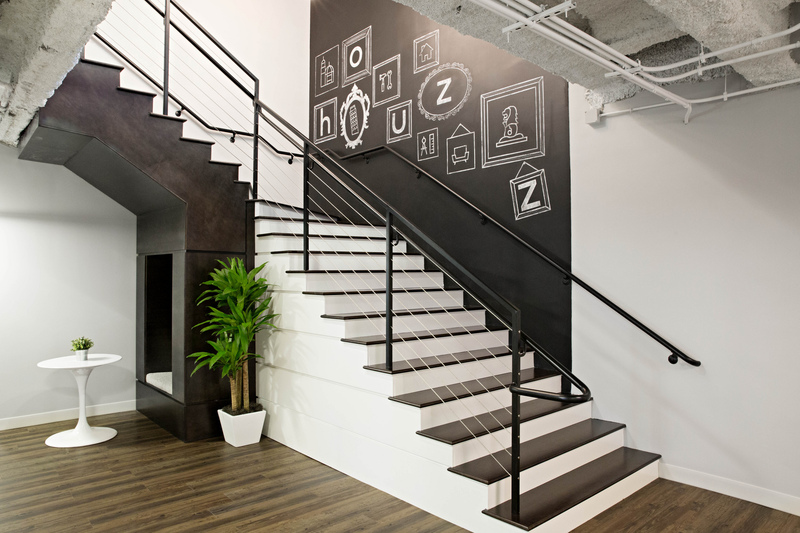 Thanks for coming along on our tour of the Houzz Nashville office. 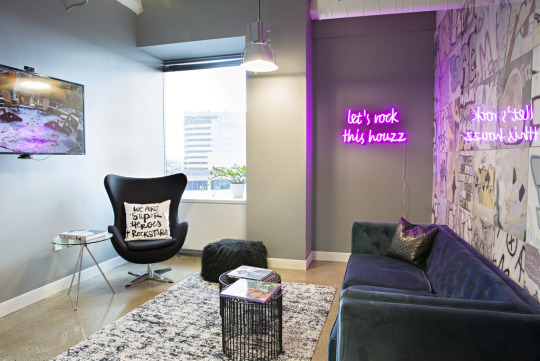 To learn more about Houzz Nashville, you can also watch our video here. If you’re interested in joining the team, we’re hiring! All images credited to Caroline Sharpnack.